“I think the Russians have made clear that they’re not interested in provoking a conflict,” White House press secretary Josh Earnest said. Vladimir Putin is a man on a mission, and he doesn’t even know it. Early this morning, the Russian parliament approved the use of Russian force in Syria mere hours after Putin’s appearance at the United Nations General Assembly. And in the blink of an eye, Russia instantly became the biggest player and the dominant force in the Middle East. Reaction from the pusillanimous American president Barack Hussein Obama was akin to that of watching Barney Fife attempting to deal with a traffic violation. More and more daily life is starting to resemble a plot line from the Left Behind book series. Seriously. Putin’s real goal is the invasion of the nation of Israel. Obama’s press secretary open his mouth and uttered this amazingly and mind-numbingly ignorant comment: “I think the Russians have made clear that they’re not interested in provoking a conflict,” White House press secretary Josh Earnest said. “Their actions thus far indicate that that’s what they believe.” Oh, really now. Hey, guess what? 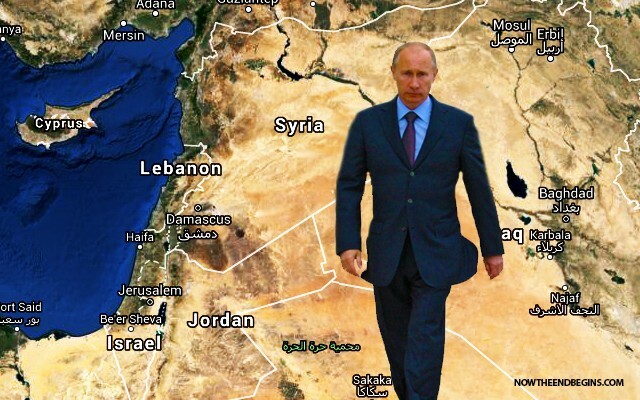 Putin just took Syria after he took Ukraine, and he’s just getting started. He is on a march towards the “grand prize” that the Bible declares they will strive to obtain, and that is to take Israel. Putin is a very smart man, he waited patiently until Syria became so weakened by civil war and sectarian violence that there would be no objection to his arrival. 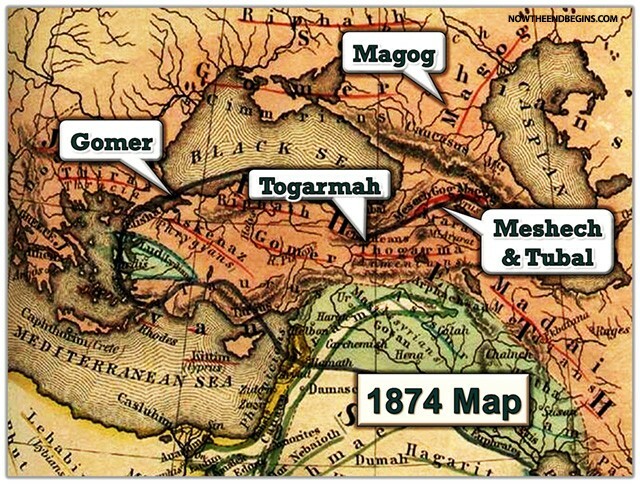 Is Putin now assembling the nations that will make up the mighty force of Magog? Obama finds himself in a crazy, bad predicament now. After doing nothing with the 2 and a half years in which he could have taken control of the Syrian situation, Russia has stepped in and taken over. Yes. the United States military is more powerful than the Russian military – BUT – we have a spineless Commander-in-chief who is quaking in his bunny slippers right now. While Obama has been sharpening his golf game the last few years, Putin has been putting all the pieces in place to take functional control of the Middle East in a very Reaganesque way. From this point forward, the gateway to Syria will be through Russia. As a result, America has absolutely no response to today’s events other than to lamely attempt to spin it in a positive light. Yeah, that’s the ticket, go figure out how to “co-exist” with the Russia. Are you kidding me? But sadly, that’s what our foreign policy truly is – nothing. So while our military may be superior to Russia’s, and it is, our leadership is not. Under Obama, we have lost the appetite and resolve necessary to be not only a world leader but the world leader. Putin has stepped in to fill that leadership vacuum, and is doing a bang-up job so far. Magog will continue to rise in strength and numbers. 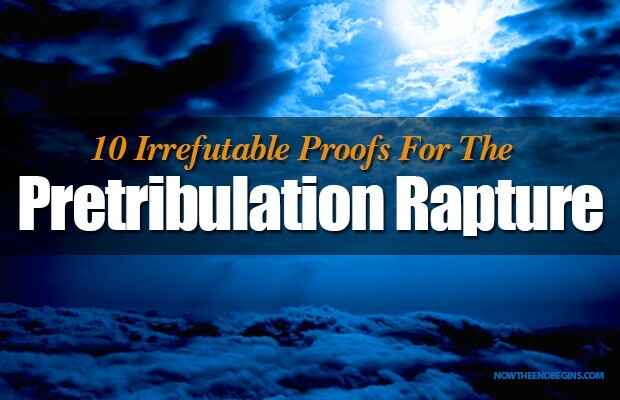 The Christian is waiting for the Rapture, which will usher in the Time of Jacob’s Trouble. In the coming months, you will see a slow but very steady increase by Russia in expanding it’s military presence across the Middle East. Their ascent will be virtually unchecked and unchallenged. The internationally recognised Ukrainian territory of Crimea was annexed by the Russian Federation in March 2014. The military intervention and annexation by Russia took place in the aftermath of the Ukrainian Revolution. Did any other country outside of Ukraine lift a finger to stop Putin as he did this? No, they did not. Vladimir Putin is a man of few words and much action, but don’t make the mistake of rooting for him. The Bible says that Magog and it’s leader Gog are led by the spirit of Satan, with their goal being the destruction of God’s holy land of Israel. Would that make Gog the Antichrist? You tell me, but it sure looks that way. Perhaps Putin is just the “advance man” for the actual Antichrist that will control Russia/Magog. Maybe this whole thing will all blow over in a few weeks, or maybe we are witnessing events that will culminate in Magog at the Battle of Armageddon. I am not making predictions so much as reading what the Bible says and observing what’s going on. But either way now is no time to not be paying attention. As for me, I fully intend to watch the battle when it happens from the Balcony. For an unsaved, Christ-rejecting world, it’s not going to be a pretty sight. These are truly the days of prophecy long ago foretold in the pages of the Holy Bible.